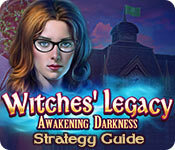 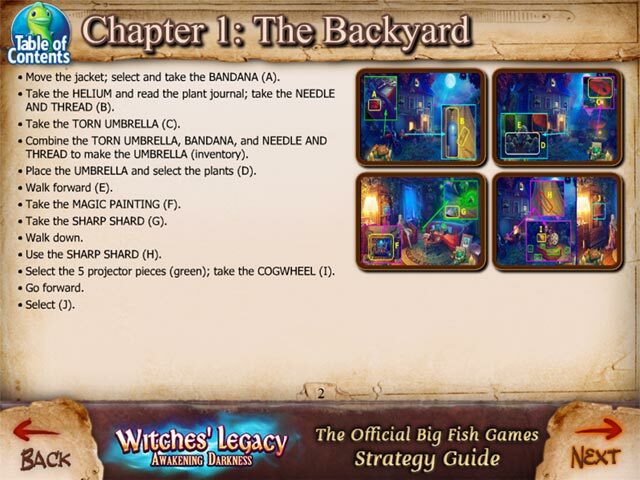 Witches' Legacy: Awakening Darkness Strategy Guide is rated 3.0 out of 5 by 2. 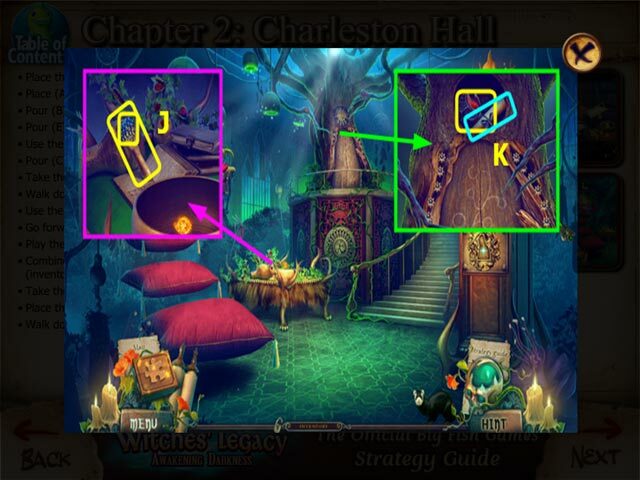 Rated 2 out of 5 by DrkBrwnSugar from stuck in same place This is the second time I have played this game from beginning to being stuck in the same place...love playing this game until I get stuck and not even the hint is any help. 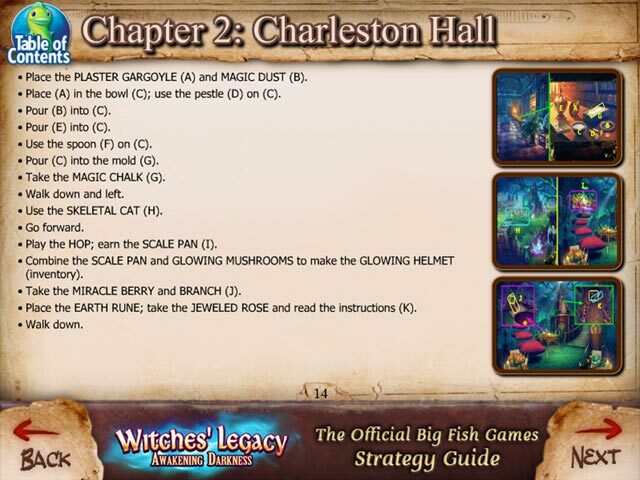 checked forum, seems I am the only one stuck in this game...hate that I paid for it..